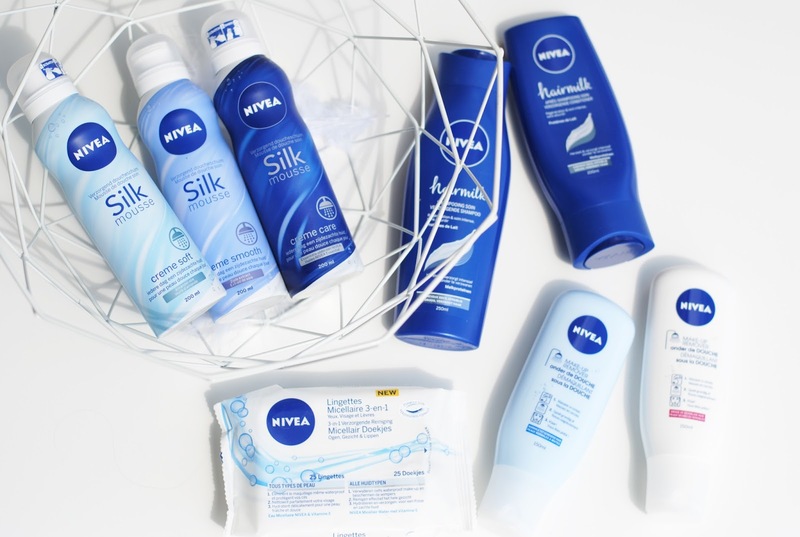 Nivea is a brand that everyone knows, but they also release quite often new products. 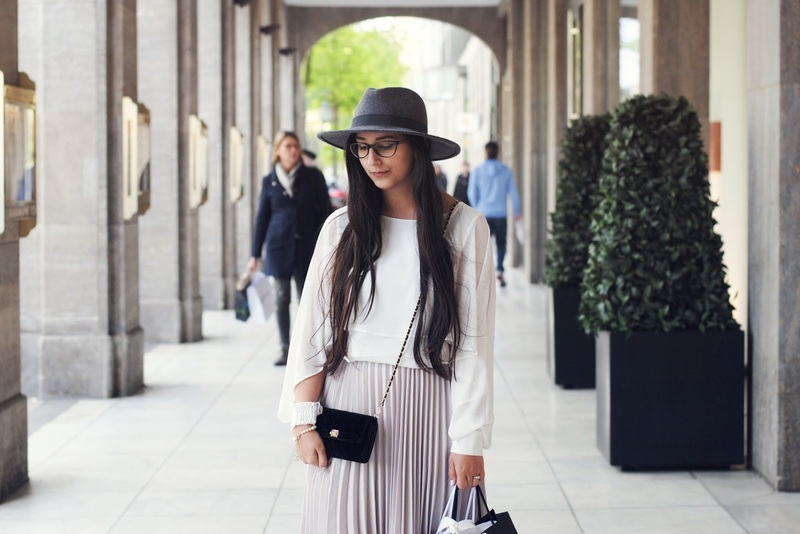 Today I'm showing you their latest releases! 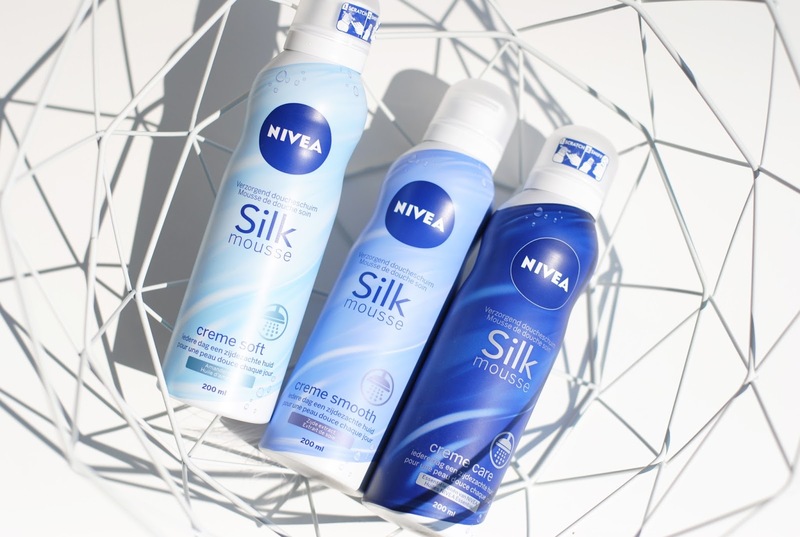 The first release is the Nivea Silk Mousse: shower foam in a can! There are 3 colors, and 3 scents. 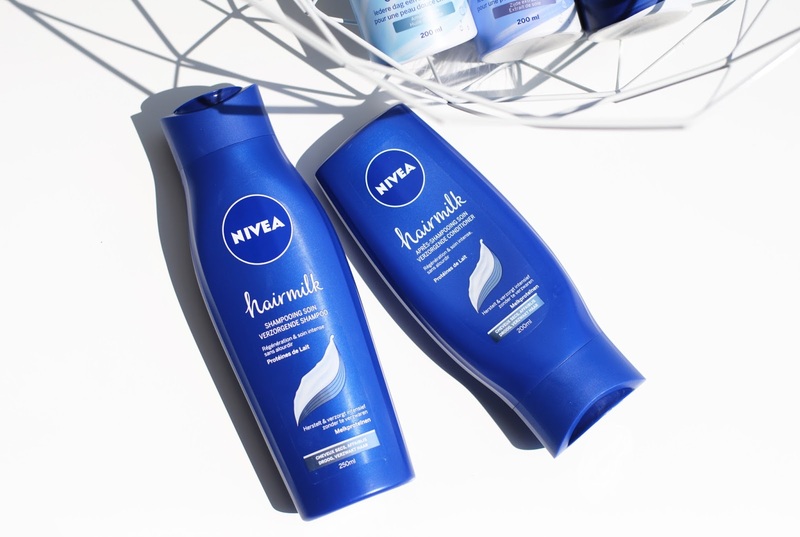 The dark blue one, Creme Care, has the classic Nivea scent, but it also has a bit of a more manly scent - this one is perfect for the boyfriend. The Creme Smooth and Creme Soft are my favorites, the scent is lighter and more feminine. I absolutely love these shower foams, I feel squeaky clean after using them and the foam feels so soft! It's also a good alternative for my Rituals canned shower foams which cost twice as much. I will definitely repurchase these. - Milkprotein: to strengthen the hair from within. - Macademia Oil: oil that improves elasticity. 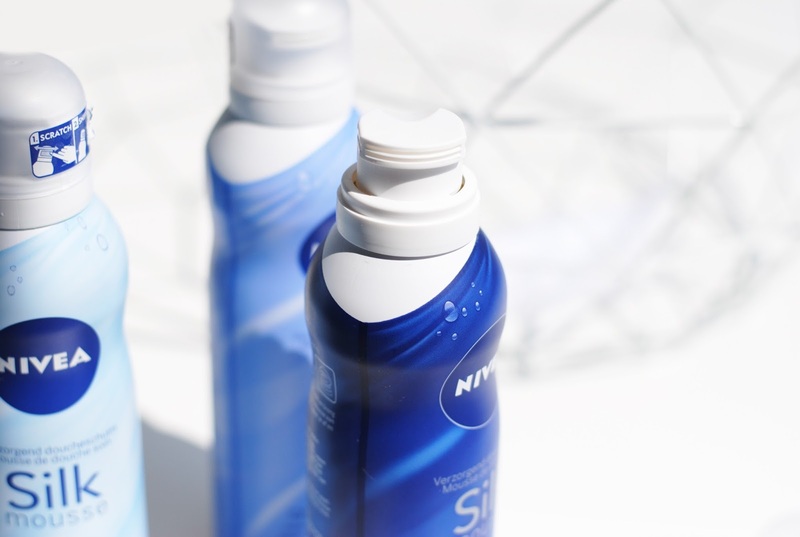 - Eucerit: a Nivea ingredient that protects against aggression against the hair, and puts a layer around the hair. This also makes the hair shiny for example. The shampoo focusses on repairing dry hair and adding shine. But my hair needs more care. 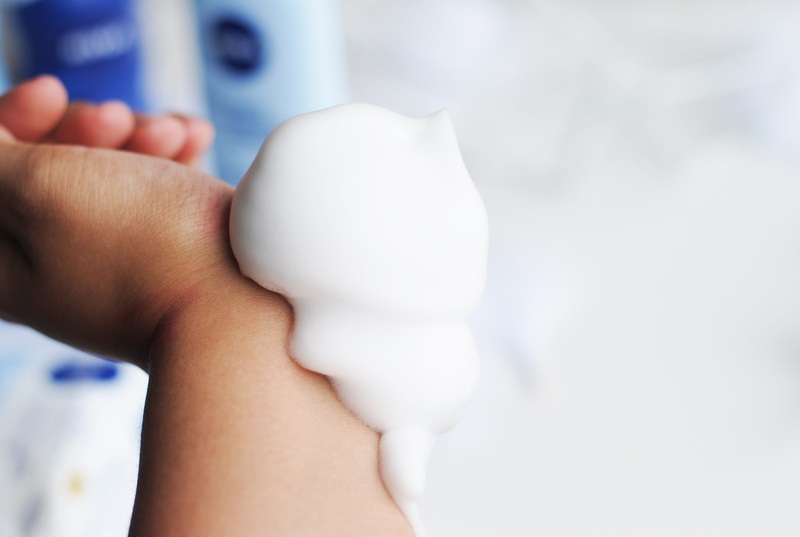 I'm talking about masks, different conditioners and shampoos,... I do think this Hairmilk shampoo and conditioner is 'boyfriend material'. My boyfriend actually tried them out, and what's most noticeable about this shampoo is that it gives shine to your hair. It gives shine and a clean feeling, so he was pretty enthusiastic about it and is emptying the bottles at a quick pace. I know that most of you have an extensive cleansing routine, but a lot of women don't have this even though it's so important. 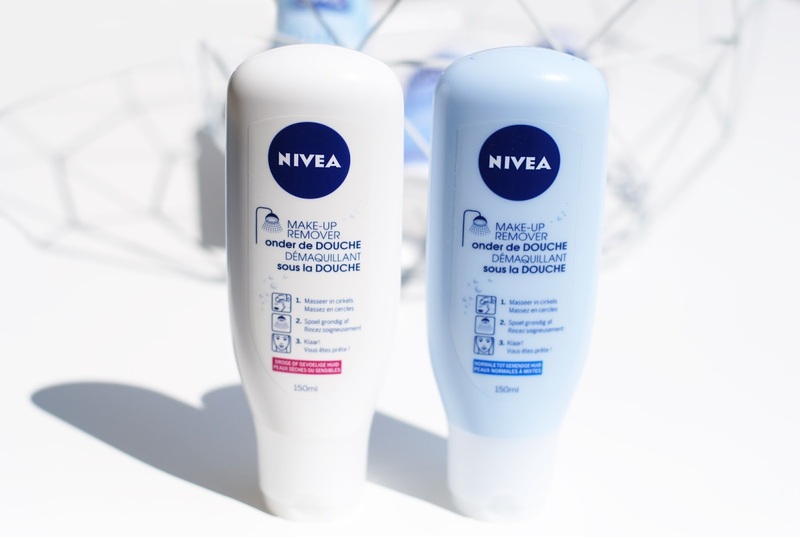 Nivea came with this new make-up remover that you can use under the shower, super quick and easy. The formula combines a hydrogel with a lipids gel which takes off all the make-up. You don't have to use cotton pads, fingers will do the trick! The make-up remover comes in a normal to mixed skin version (with vitamin E) and a dry to sensitive skin version (with almond oil). 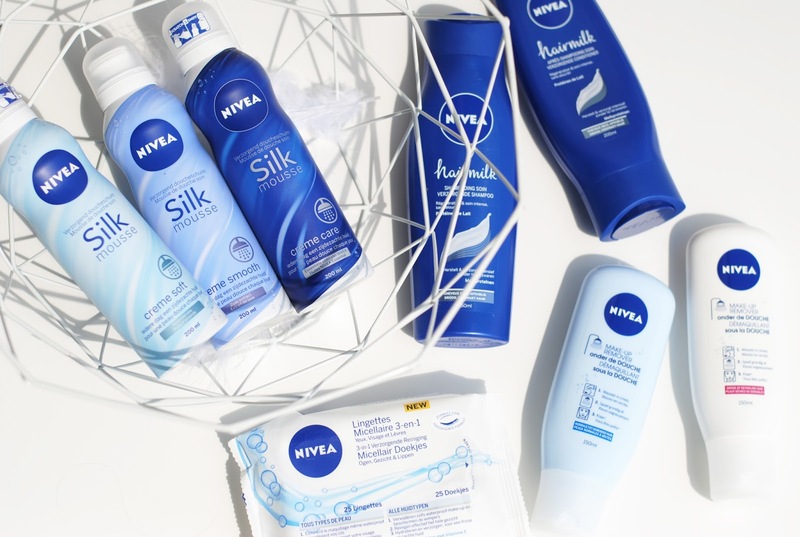 I'm a big fan of Nivea wipes, I always use these wipes first to take off my make-up and then go on with micellar water and my night routine. These wipes already contain micellar water and vitamin E. And they are also suitable for removing eyemake-up. But cleansing your face at night is pretty important, even when you don't wore make-up that day. We touch our faces every 4 minutes on average, that's about 250 times a day! 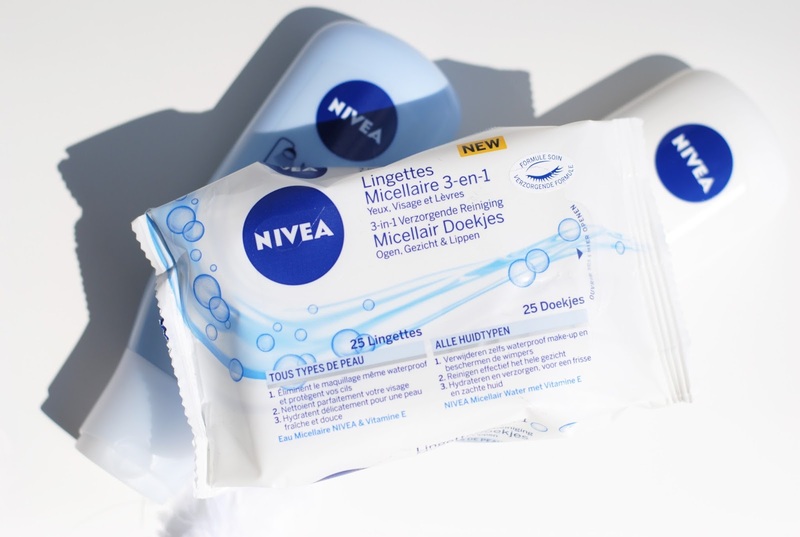 With 3-in-1 Nivea means that these wipes: take off make-up and cleanse, hydrate and tone. Perfect solution for when you're at a festival for example, your whole routine in one wipe. But at home I still prefer to use it as a make-up remover and then use a separate micellar water and toner. 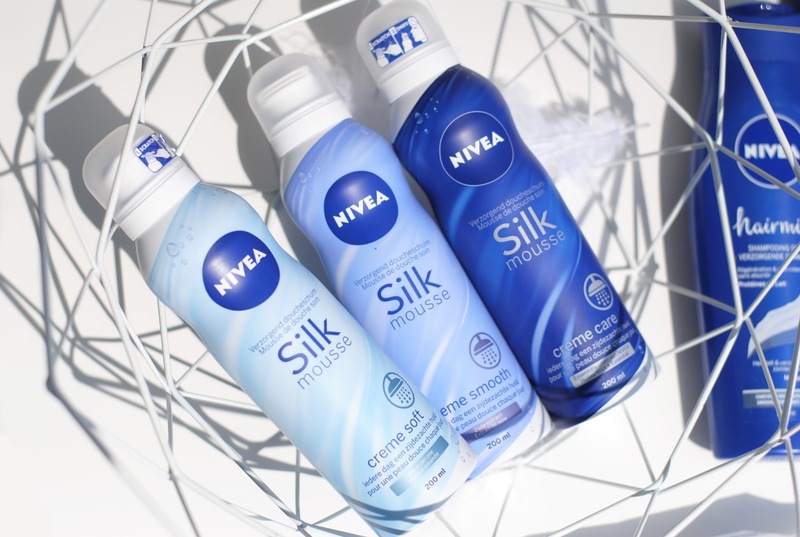 There are some products in this post that I will definitely repurchase: the silk mousse is really nice and only costs €3,99 - that's really cheap! I normally use the regular Nivea wipes, but I might always buy the micellar wipes from now on. 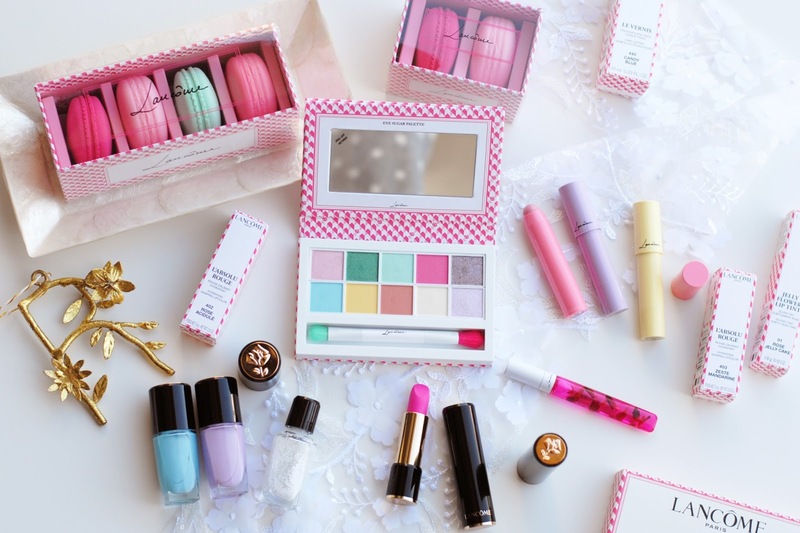 They are soft, smell nice and remove my make-up perfectly. Is there anything that you would like to try? The silk mousse is something I would definitely want to try and like you said, I'm a really big fan of the shampoo. It also smells really good and clean. Those mousses are right up my alley :-) Right now I'm using a Kneipp mousse. Die Silk Mousse is echt zalig, ik ben sowieso fan van doucheschuim, voelt heerlijk! That looks like that would be great to try! 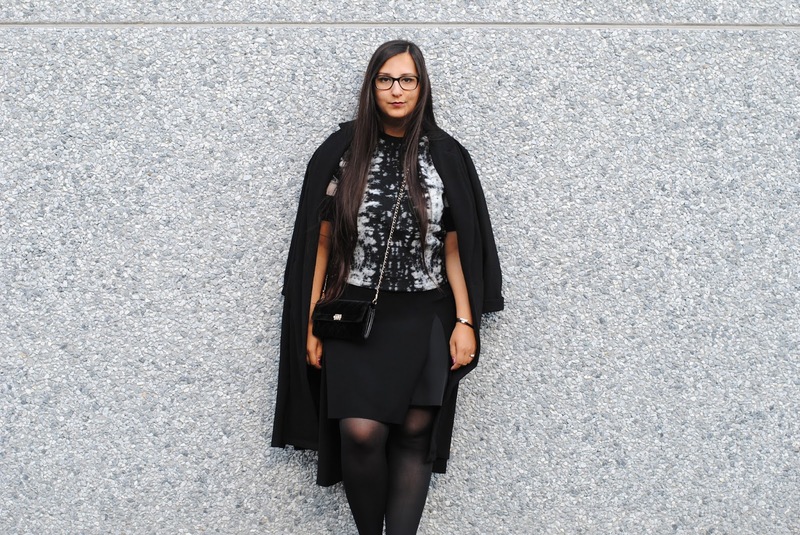 Beautiful pictures Rani!